Check Rates & Availability at Econo Lodge Oxmoor! 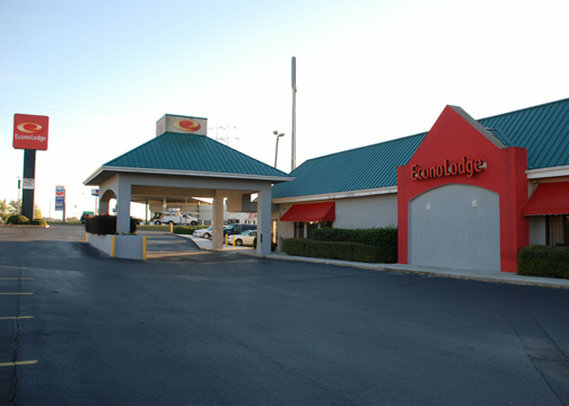 The Econo Lodge Homewood-Birmingham hotel in Birmingham, AL is an easy stop on the road. Our hotel is off Interstate 65 near attractions like Robert Trent Jones Golf Trail, Legion Field, McWane Science Center, Birmingham-Jefferson Convention Complex and Alabama Adventure Theme Park. Amenities include free Easy Starts continental breakfast, free WiFi, a fitness center, free coffee, meeting rooms and more. Rooms include irons, ironing boards and hair dryers. Also, earn rewards including free nights and gift cards with our Choice Privileges Rewards program.